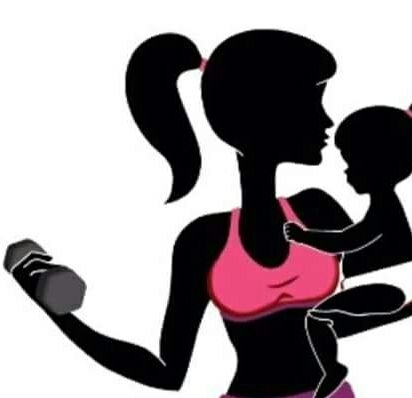 A big hello to Aspiring Mom’s, Mommy’s to be or has been Mom’s. I believe it’s important when setting up your #baby’s #room to design a room that both you and your #little #one will be happy and #comfortable in. I am sure every parents dream is giving their little one that awesome great space and as much as you want it to be extremely beautiful, what it does not have to be however is #budget sucking that it leaves you #broke. Here’s a few things you may want to consider. I was looking at the #Babysrus catalogue and the first most important thing to me aside the #Moses #Basket which we already purchased elsewhere and by the way is sooooo cute, was the convertible cot I saw. However as comfort and #safety for my baby is my priority I had to see this #cot in person and it sure is perfect and affordable. For #value and #versatility, you might want to consider investing in a convertible cot like that one; it’s a #one-time investment that you can use for the next few years to come. Speaking to other Mommy’s their advise in choosing mattresses is that go for the firmest and lightest (foam), a lot of momma’s feel they are a lot easier on the baby.One way to make the sifting and purchasing process less stressful and easy is to visit the stores you wish to buy from instead of doing it on-line so you can see and touch all the different bedding sets and you could always ask for the shop assistants help. 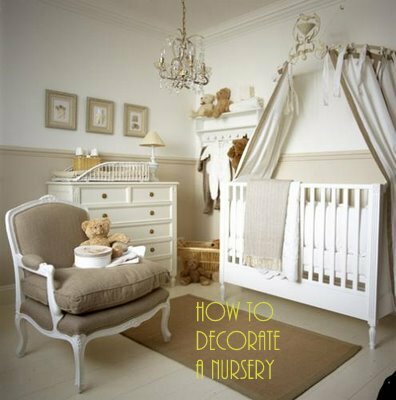 As these are the most essential I will stop here and would like to here from you as to what accessories are essential for a baby’s nursery and any other information you would like to share that you feel is essential in regards to decorating your baby’s nursery. 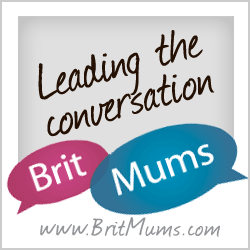 Feel free to share this post with other parents so they too can get involved in the discussion, feel free to leave your comments. Previous Previous post: Which diaper is better recommended?? Next Next post: Which Travel System is the best?